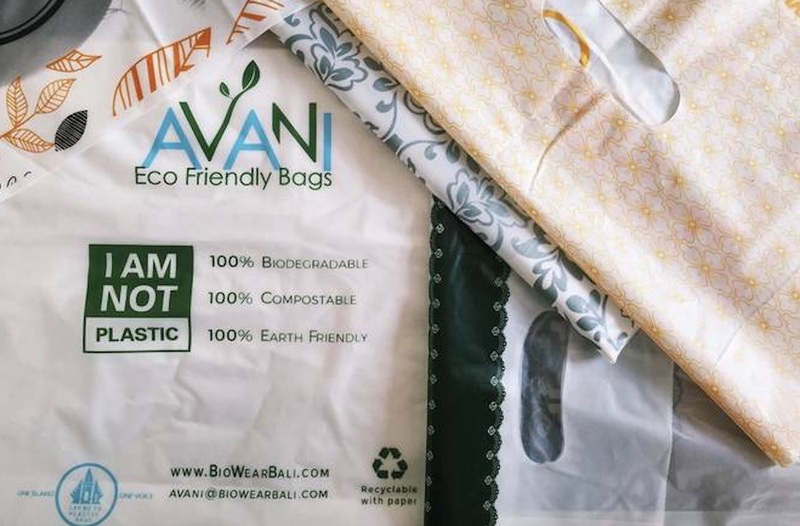 Are Avani’s Cassava-Based Eco Bags the Perfect Solution? Have you heard of the 100% cassava bag? Could they be the answer to the single-use plastic bag epidemic? We all know that plastic has become an issue, especially when it comes to the affect that it has on ocean life. Trying to find a solution is Avani. They have come up with cassava-plastic that they produce to be used for products including plastic bags, food packaging, and covers for hospital beds. Launched back in 2014, Avani is driven by the fact that every year, an estimated of 1 trillion plastic bags are consumed worldwide. “Avani’s cassava-based eco bags are the perfect replacement to mitigate this horrible worldwide epidemic. Made from purely 100% bio-based material and they have been considered as one of the lowest cost for cassava-based bioplastic”, explained someone from the Avani team. The cassava-based eco bags were the idea of entrepreneur Kevin Kumala. He wanted to solve the problem of plastic pollution and his solution was to create the kind of plastic that leaves no trace, so he made the bags out of Cassava, a cheap and common root vegetable that can be found across Indonesia. The end product was a bag that was 100% made from renewable bio-based, not oil. The customizable bag, can be dissolved in a matter of less than 150 days when discarded in bodies of water. Safe to consume for land and marine animals, the bags can be recycled along with paper. “I was with a friend sitting outside a bar and we were seeing hundreds of motorcyclists wearing vinyl ponchos,” he recalls. “It clicked that these disgusting, toxic ponchos would be used a few times and then discarded, but they would not decompose,” Kumala told CNN. 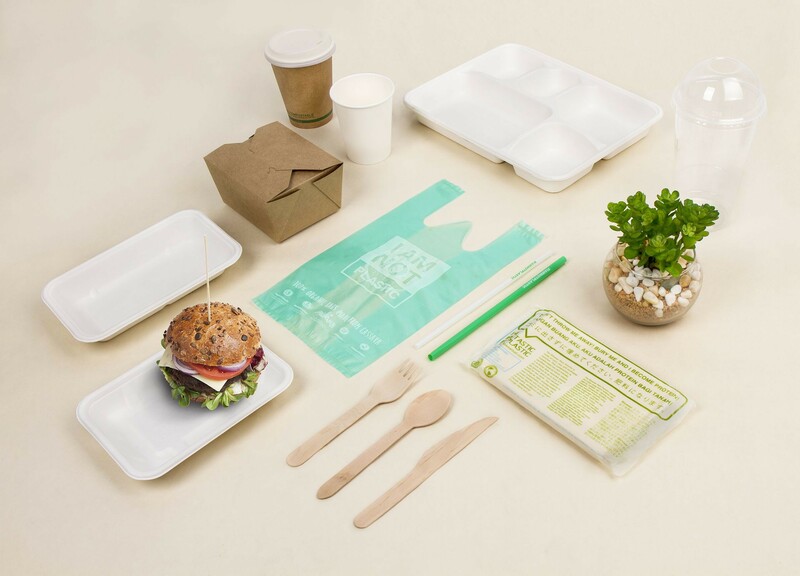 That all being said, it has been reported that the United Nations Environment Programme (UNEP) has been sceptical of bioplastics, noting that some purportedly “biodegradable” plastics do not break down completely and leave toxic residue. This has not deterred Kumala. He continues to exemplify the dynamism of the bioplastics industry with his Avani products, even securing funding from a private equity group, with the hopes of expanding his business.